The Genesee Martin team has many years of experience defending those who have been charged with criminal offences. This includes DUI`s, sexual assault, domestic assault, Drug offences, young offender charges, and Internet-related charges. Regardless of the circumstances and the charges you face, every person has the right to a good defense, and you can get this by hiring one of Genesee Martin’s experienced lawyers. A criminal charge can have negative consequences for both you and your loved ones. This is especially true when it comes to driving-related offences. 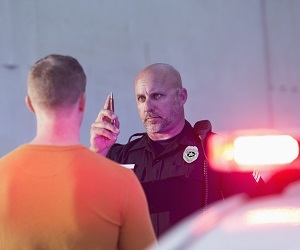 Whether you are faced with charges of careless driving, dangerous driving, DUI/impaired driving, driving under suspension, failure to remain, driving without insurance, racing, or speeding, there can be serious consequences. Just some of the related outcomes of driving charges include the possibility of a criminal record, license suspension, prison time, fine, job loss, inability to travel, spiked insurance costs, and other financial and emotional concerns. Christopher Martin is experienced in representing clients in all areas of family law. 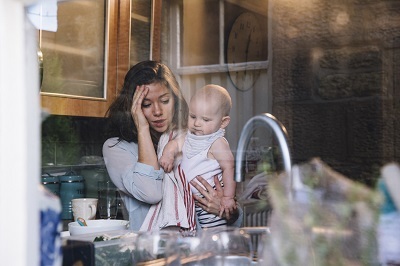 This involves representing clients with respect to child custody and access issues, child and spousal support, property claims, cohabitation agreements, marriage contracts and separation agreements. There are many possible resolutions that can come about from a family law case Chris has an in-depth knowledge of family law and the ability to ensure that each client gets the best representation in each case. A family law case can be a difficult time for everyone involved. Family law matters differ from other legal disputes due to the personal and emotional aspect that can come along with them. Chris has a well-established reputation for his professionalism and dedication to helping his clients while these matters are being resolved. Whether inside or outside the courtroom, clients are represented with compassion, conviction, and integrity. 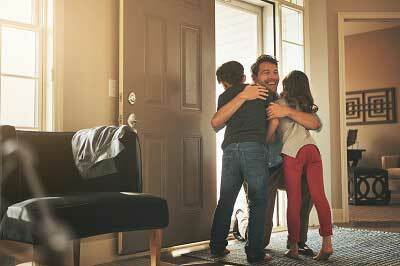 Sustaining a serious personal injury can be a life changing event. It is vital that you get the compensation that you deserve. An experienced lawyer will fight for you to ensure that you are adequately compensated for your personal injuries and losses. Christopher Martin only represents injured parties; Chris does not represent insurance companies. This ensures that there is never a conflict of interest, as the injured party’s interests are always at the heart of the matter. Chris will approach your personal injury case with the understanding and compassion required during the recovery process. 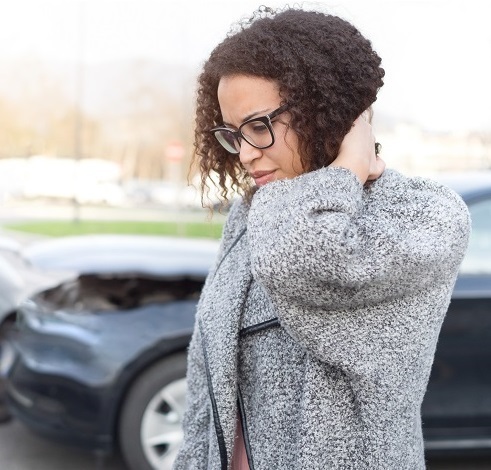 Chris will work with the insurance company on your behalf so that you can work on your recovery. Have you been arrested in Ontario and need a criminal trial lawyer? A criminal record can have serious ramifications on your future! In the appropriate circumstances, we are often successful in resolving criminal charges without leaving you with a criminal record. Maureen Currie has 30 years of litigation experience as a criminal lawyer in Mississauga. She has represented individuals and corporations in a wide range of high profile trials, inquests, and Royal Commissions. She has also previously worked as a Prosecutor in the Crown Attorney’s Office - experience now useful for her practice as a criminal defence lawyer. Craniotis Law Office has been successfully closing residential real estate transactions since 2009. 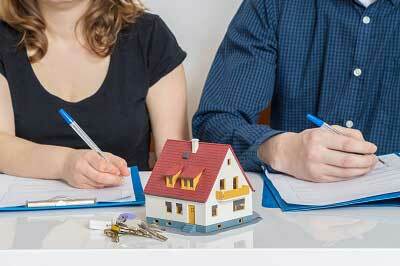 We handle all types on residential real estate transactions. 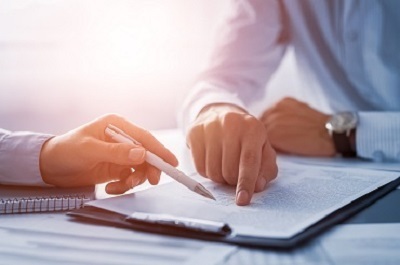 Should you need a real estate lawyer in Oakville or require assistance with a residential real estate transaction that is not included in the list provided above, kindly contact our office for more information. 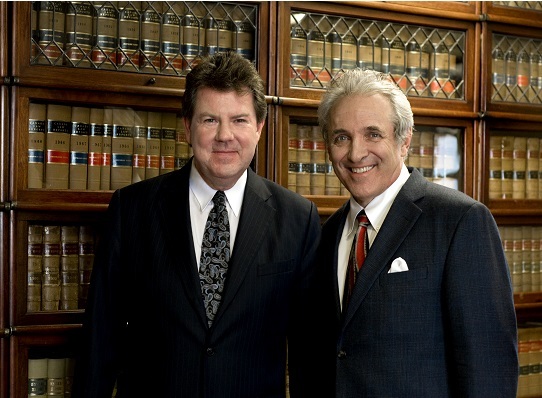 At Genesee Martin, our lawyers have a combined total of over 70 years of experience to offer you. 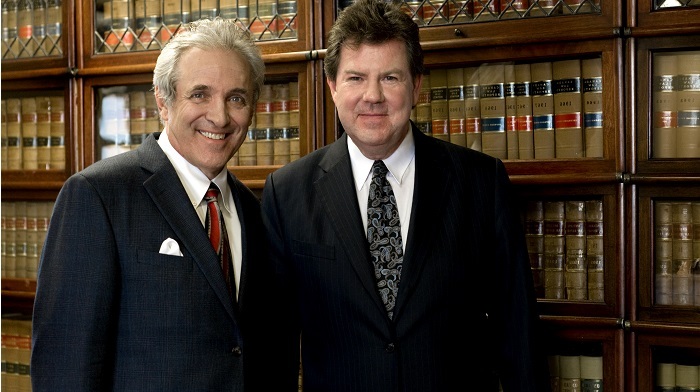 Having the best legal representation on your side is key to getting the best results for your case. For over 40 years Genesee Martin have been helping their valued clients fight for their rights. 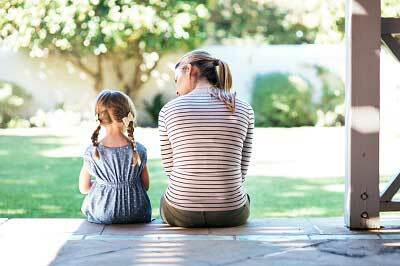 A family law case can be a difficult time for everyone involved. Family law matters differ from other legal disputes due to the personal and emotional aspect that can come along with them. When a marriage ends, the equal contribution of each person to the marriage is recognized. The law provides that the value of property acquired by the spouses during the marriage and still exists at separation must be divided equally. You and your spouse have separated and are living separate and apart and it is not likely that you will live together again, when you separate there are many decisions that need to be made. The law views spousal relationships as financial partnerships. When the partnership breaks down, the person with more income or assets may have to pay support to the other. With 70 years of combined experience, Genesee Martin has provided effective legal services to individuals requiring assistance in family law. The foundation of Chris` practice is personal involvement and residents of Burlington who are about to go through a divorce have trusted him for over a quarter century. Chris is a lawyer who cares about you and your family as individuals and who will help you navigate as you work to resolve your legal issues. The goal is to provide clients with support and effective representation that can allow them to move forward to a happy and healthy future. Regardless of which areas of family law you are looking for assistance with, Chris will help you secure the best possible outcome for your case and for your family. If you want to schedule a confidential consultation, you can get in touch with Genesee Martin Associates today at 905-522-7066. With 70 years of combined experience, Genesee Martin has provided effective legal services to individuals requiring assistance in a broad range of fields. Our lawyers are experienced in the areas of family law, criminal law, personal injury law, employment/labour law, and wills and estates.